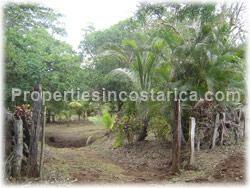 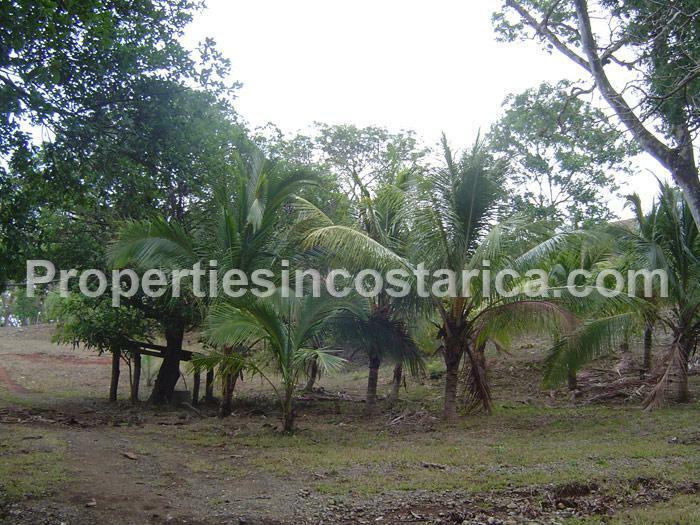 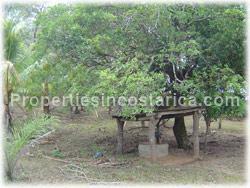 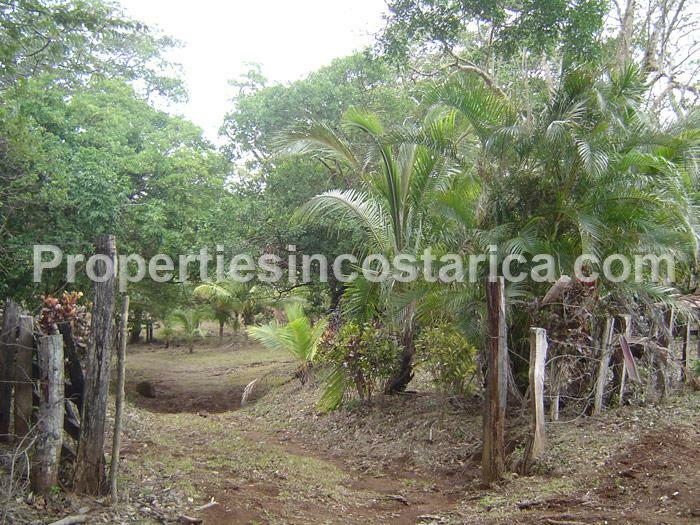 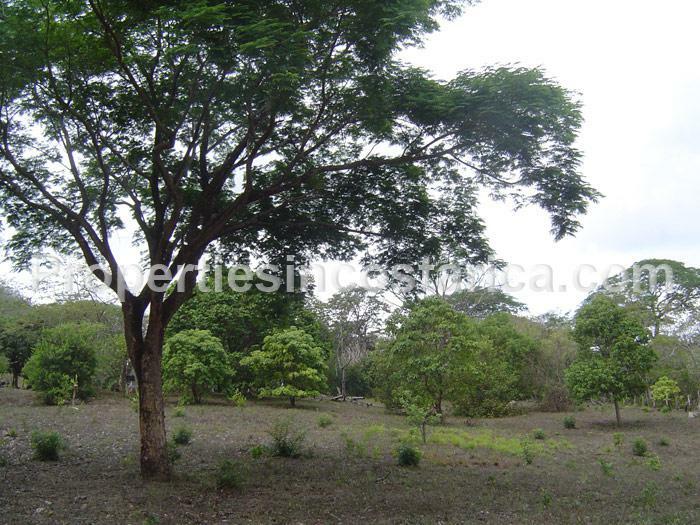 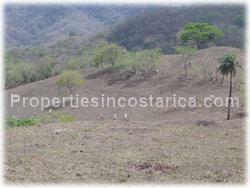 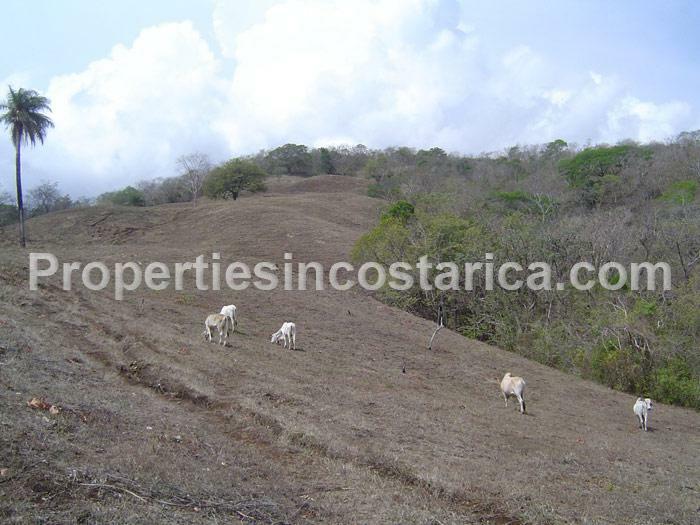 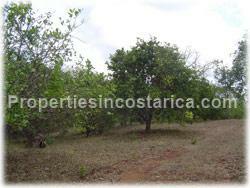 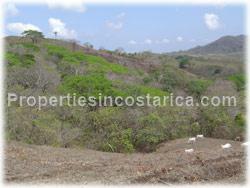 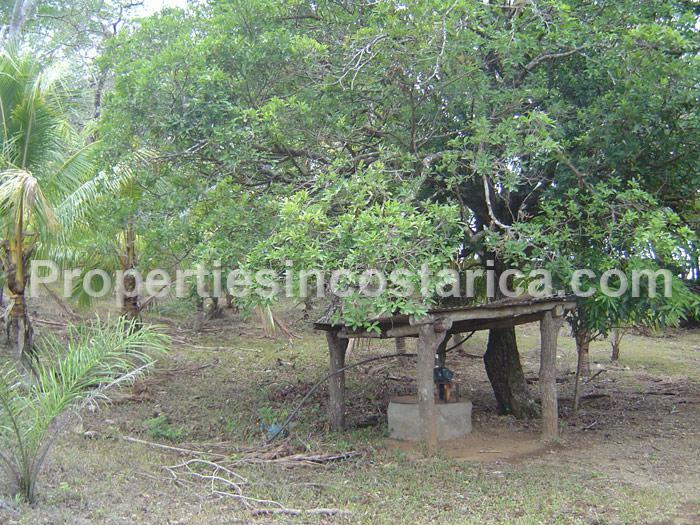 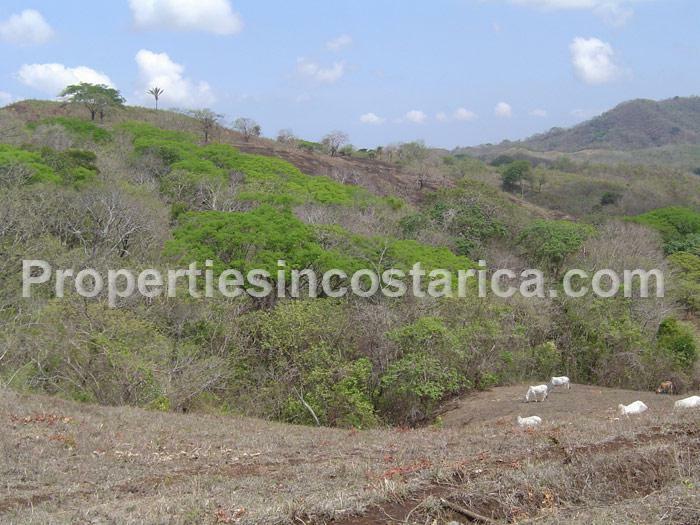 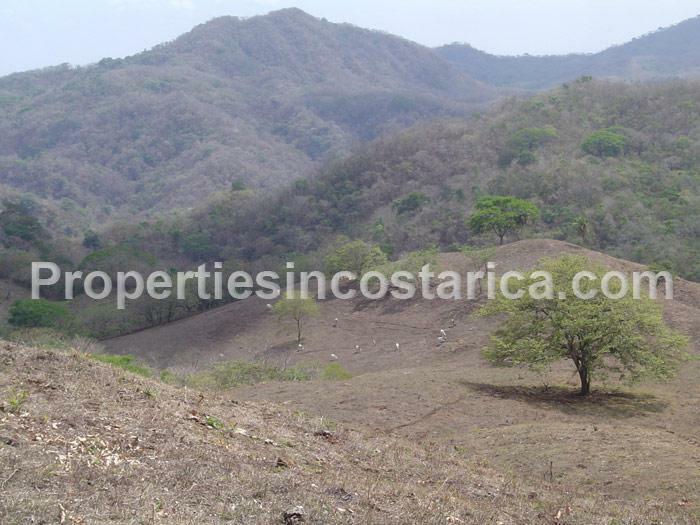 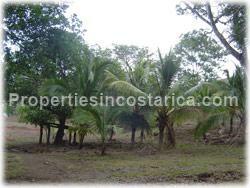 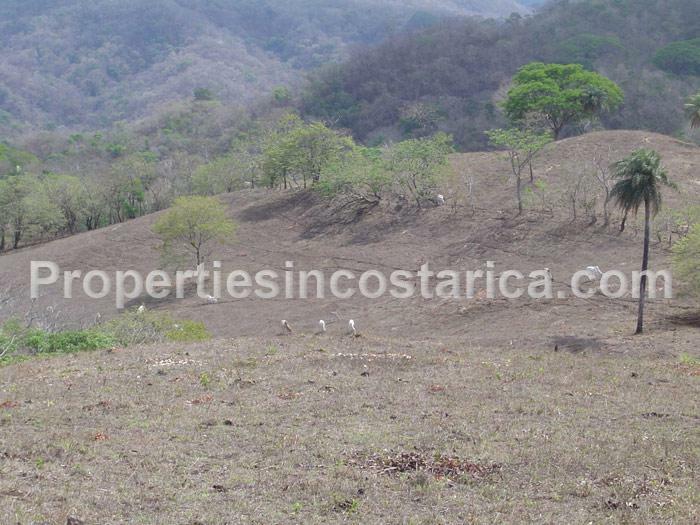 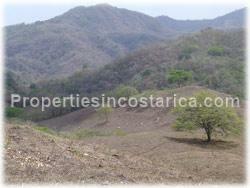 Fully titled 32 hectares (79 Acres) land for sale in Santa Cruz Guanacaste. 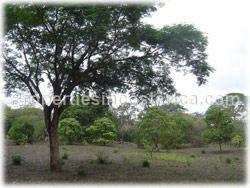 Perfect for ecological farms and developments. 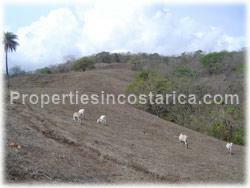 Located 30 minutes away from Cañas town.